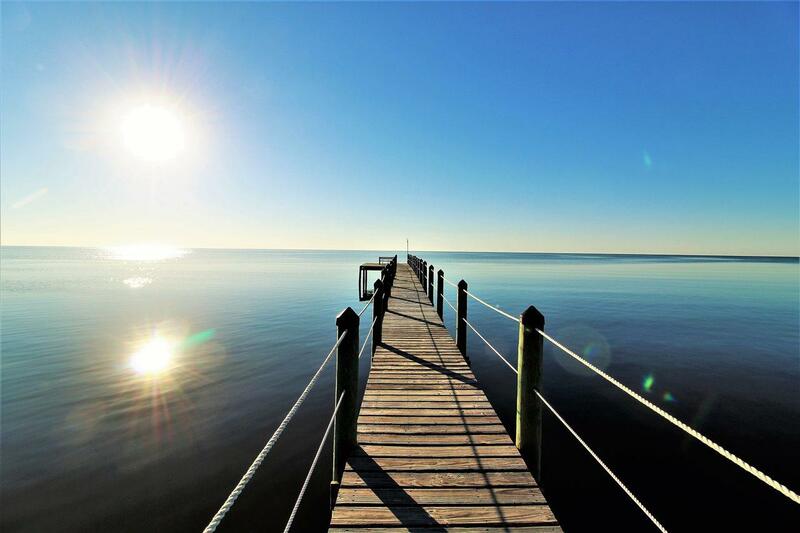 Waterfront Condo on the Bay. 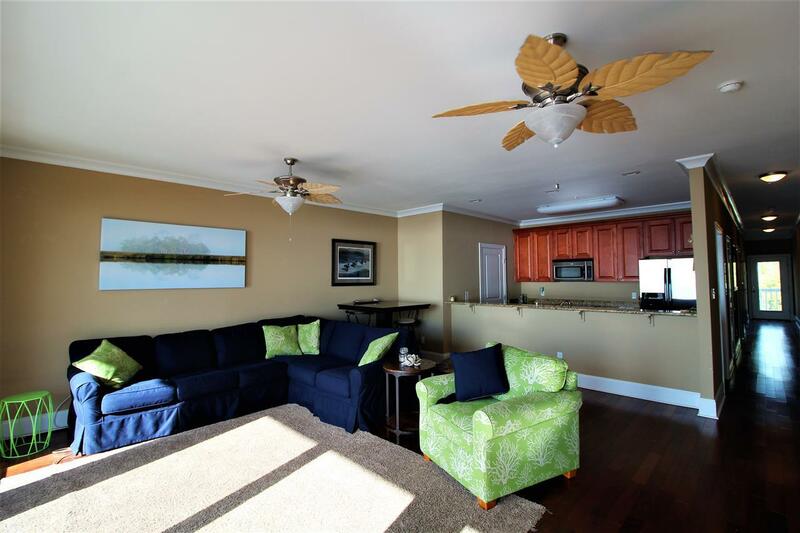 This 2 Bedroom 2 bath 1160 sqft unit features amazing views from its private waterside porch. Granite countertops, stainless appliances, hardwood floors, crown molding, custom cabinets, and private master suite with walk in tiled shower. Extra bedroom has its own private bath. 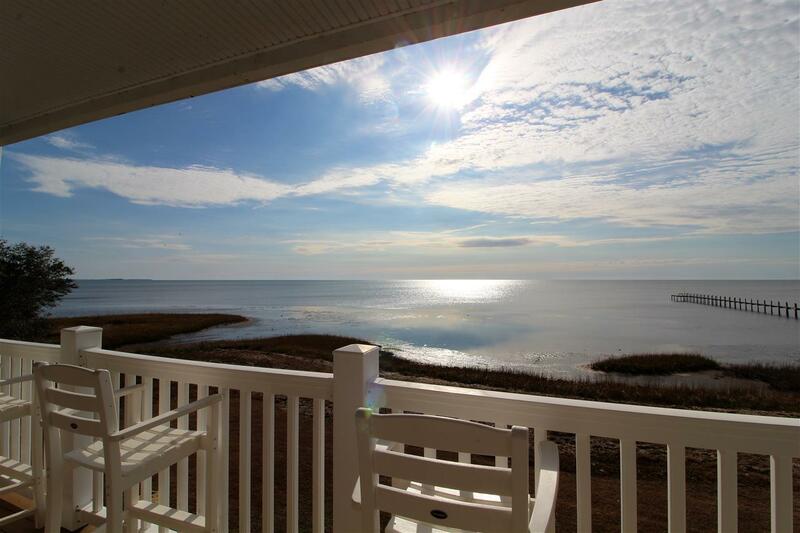 Would make a great summer getaway, vacation rental, permanent residence, or wintertime retreat. 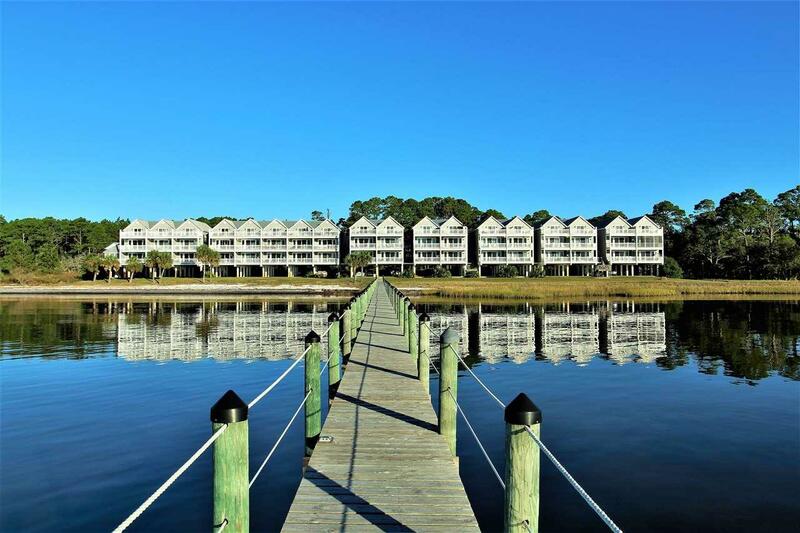 Community beach front with well built 500 feet long community pier for fishing and wildlife watching. Covered parking under condo units with commercial elevators in every building for easy access. Hard to find this kind of view for under 200,000!